We are a network of independent consultants and trainers dedicated to assisting the growth of businesses, organizations, and individuals. 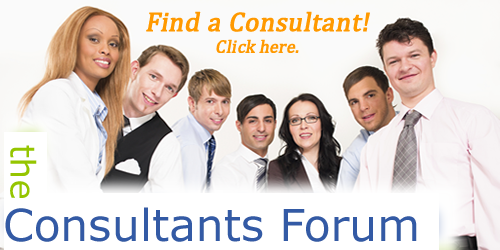 All of our consultants are seasoned professionals who have established and continue to develop a broad range of expertise in a variety of organizations and environments. The synergistic and flexible nature of the network allows us to increase productivity and maximize the benefit for our clients. Please explore the services we offer, and see if you agree that the collective expertise of our consultants will provide effective solutions for your needs. 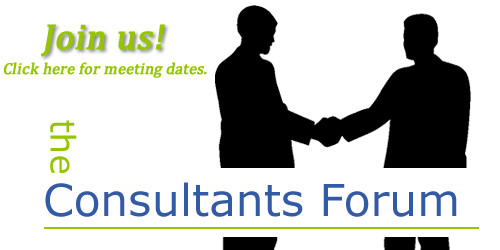 Start connecting with other consultants and join us at our next discussion forum!